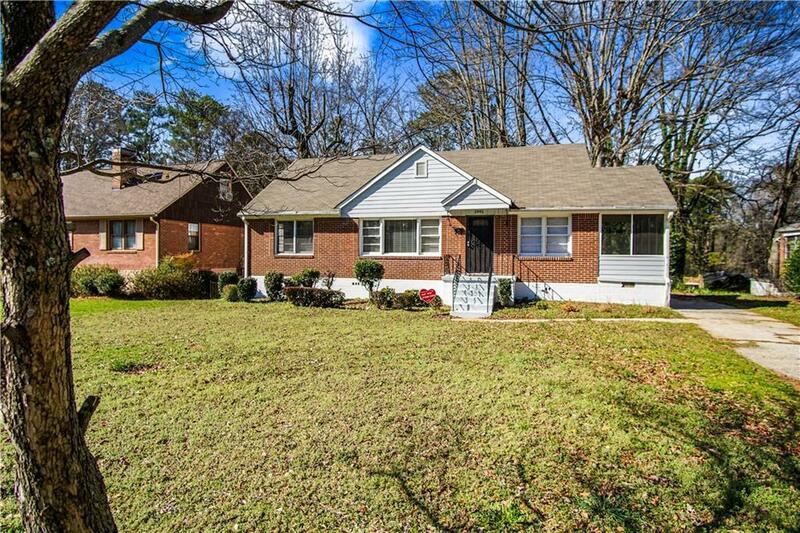 Spacious, excellent frontage #TRILEVEL 4 sided 4-5 bed/2 bath brick beauty, private large back yard on lovely street in Sylvan Hills. 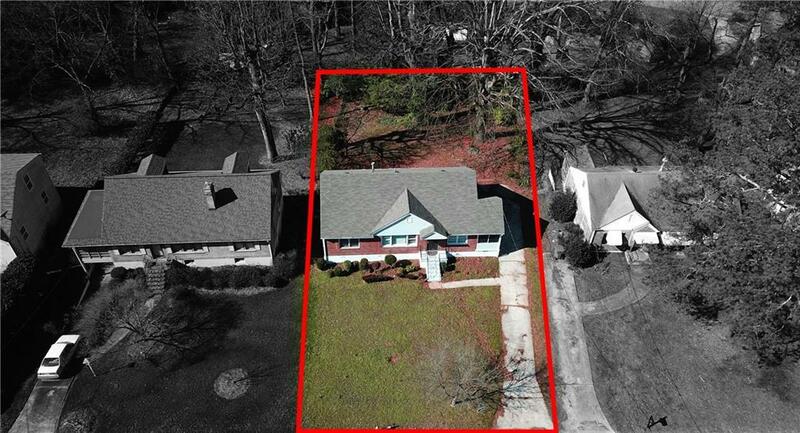 Original hardwoods, granite, SS, screen in porch, oversized covered private patio, partially finished basement/workshop with exterior entry & more! 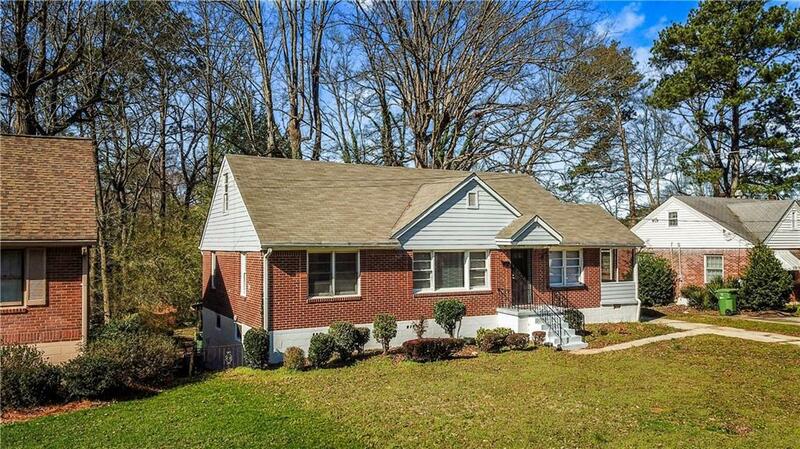 Walkable to 50 acre Perkerson Park, Bikable to Oakland City Marta Station & ATL Beltline! #Greenspace 5 public parks * 10 min from downtown- 10 min from the world's busiest airport. 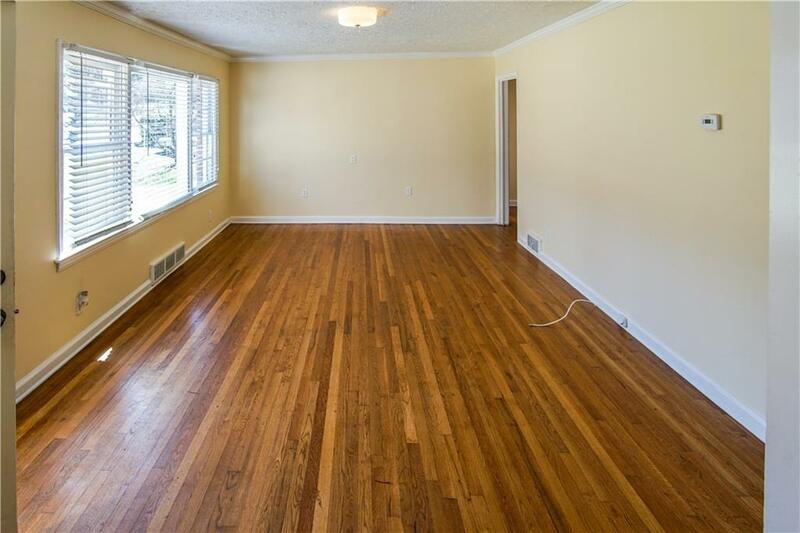 Paint, spruce in-outdoor lights to the screen-ined & deck and enjoy! Finish your basement later and gain equity!